Today we’d like to introduce you to Jason Richard. My wife and I went to Budapest for vacation and we kept seeing places called, “Escape Rooms” all over the city. Finally, we decided to try one. Our first escape room mission was to steal and diamond from a vault, 20 minutes into the game I knew that I wanted to open my own escape room in San Diego so I could offer people the same experience. In July 2015, we started our search for a location and after searching for five months, we found the perfect spot in National City. 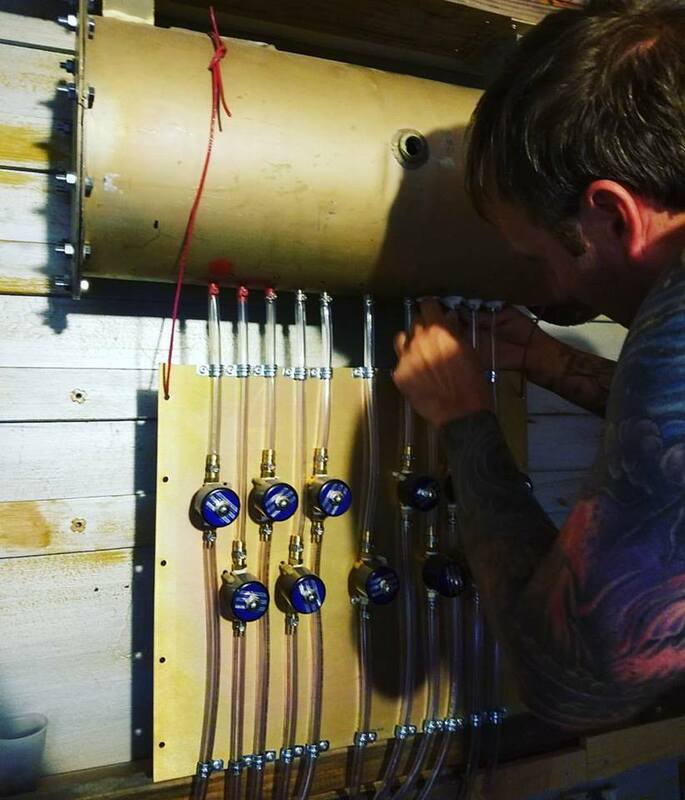 Originally we thought that after we had a location starting our business would be as simple as building puzzles and creating a website, it was not. We were quickly thrown into the business world. Our main goal was to do everything right (legal, obey all city/government codes). We went to city council meetings, met with each member of the city council (including the mayor), the fire Marshall, and building /planning commission department head. In December 2015, all inspections were complete and we were ready to start building. After three months of sleepless nights, we opened our doors and had our first customers. 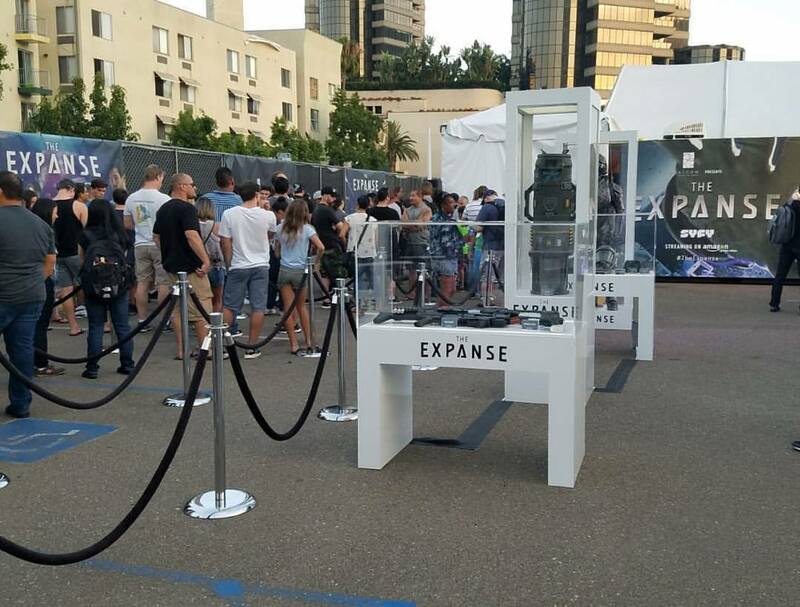 In July 2017, we were hired to create a dueling-escape for San Diego Comic-Con for the Television show, “The Expanse”, although it was only a 10-minute game, it got great reviews and showed over 3,500 people the existence of escape rooms. Currently, our business is exactly where we want it to be. We have a steady flow of customers, everyone who tries our experience loves it, we have two employees and we are creating a second scenario. Our biggest challenge was learning how to run a business. When we started, my wife and I had our roles defined. Marketa would manage the website, advertisement, and scenery of the room while my role was to build and create puzzles. We quickly learned that there were other roles and areas we hadn’t thought of when running a business, such as Accounting, Insurance, Audio/Video, customer support, merchandise, etc. A few months after the business we redefined our roles and as new problems arose, we made a clear distinction of who would manage it. Our Second challenge was marketing although we were getting customers, our preconceived notion, “If we build it, they will come”, was not accurate. We had to learn marketing and advertising. 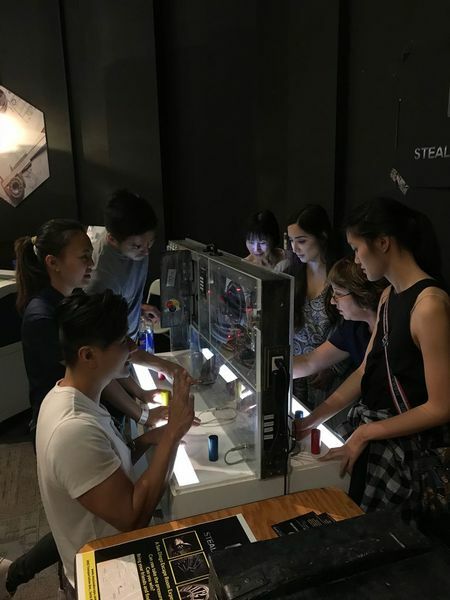 Few knew about escape rooms or that ours existed. We tried various traditional methods of advertising, i.e. Ads in newspapers, discount-ticket websites, radio, etc. These methods did very little for our business so, in December 2016, we started to implement our own strategies and they worked. 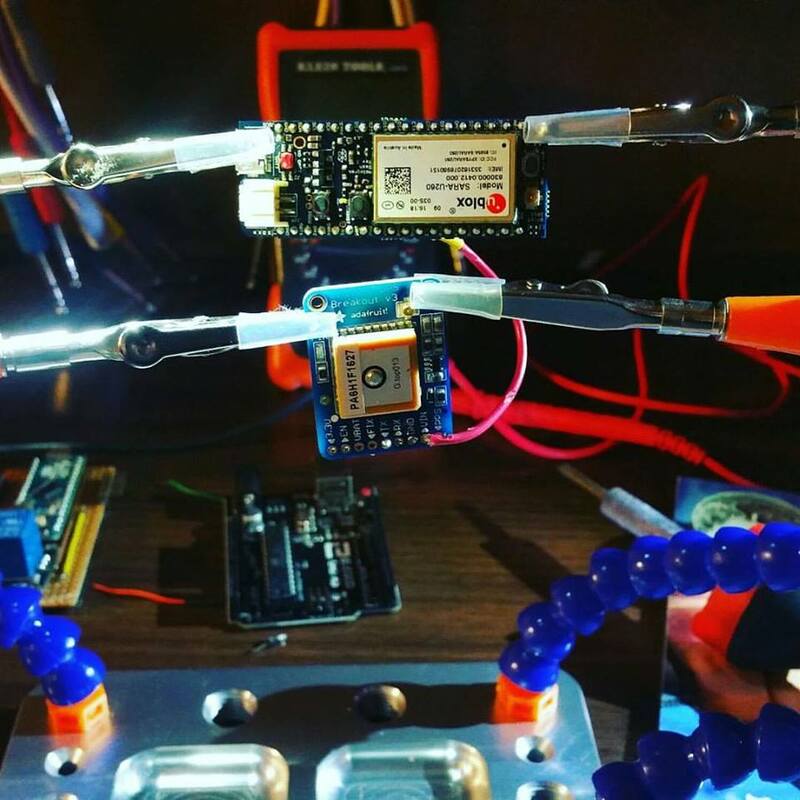 Generating contests, Facebook ads, going to festivals and spreading the word in person. Additionally, unbeknownst at the time, an experienced escape room enthusiast played our game and ranked us the number one escape room in San Diego. 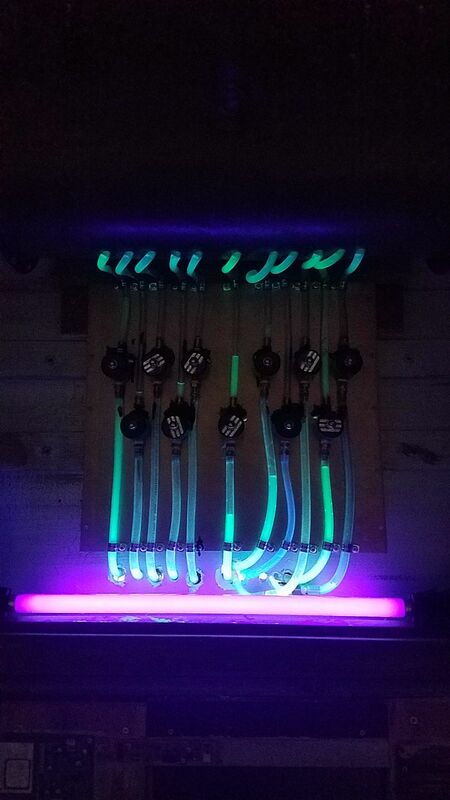 This helped us out tremendously. From the beginning, our goal was to create a company that had great customer service over anything else and our many reviews can attest that we are succeeding in that area. As avid escape room enthusiast we know what we appreciate in a room, we also know what ruins our experience and we used this way of thinking when creating our puzzles and scenarios. We always have and will ask our customers, “What did you dislike about the room?” If a certain aspect is frustrating, we change it and about three months ago we finally stopped making changes, although we still ask. Our company also prides itself on making an immersive experience. Once in the game, the players will feel as if they are in the 1950’s trying to prevent a catastrophe. The lighting, sounds, music, and props all add to the immersion and the puzzles flow as if you are truly solving a mystery. I have never enjoyed solving a puzzle knowing that the person watching our group is pushing a button to make a light turn on or a chest open. 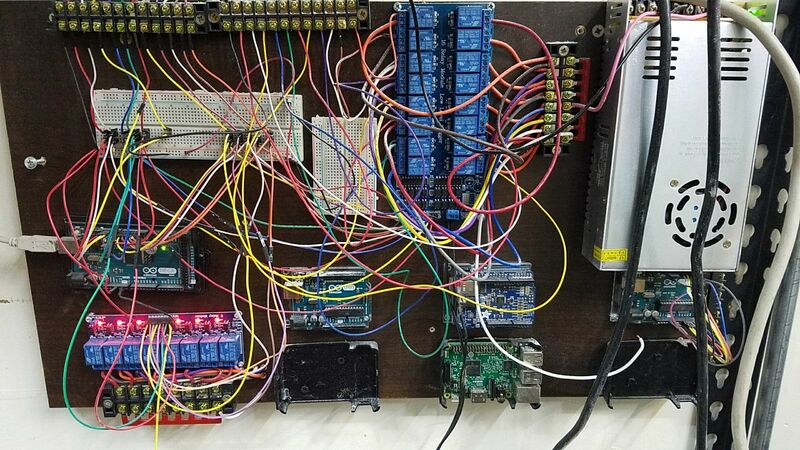 I learned how to program so every action that occurs after a puzzle is solved is generated by the player. Teamwork is also an amazing thing to watch develop. We built the puzzles in the room in a way that highlights different types of thinking, some puzzles are easy to some and challenging to others. Some puzzle requires two people and all require communication. Most groups take about 15 minutes to fall into a rhythm. After the 30 minute mark you start to see effective communication develop and in the last 10 minutes most groups function like a machine, it’s always interesting to watch. 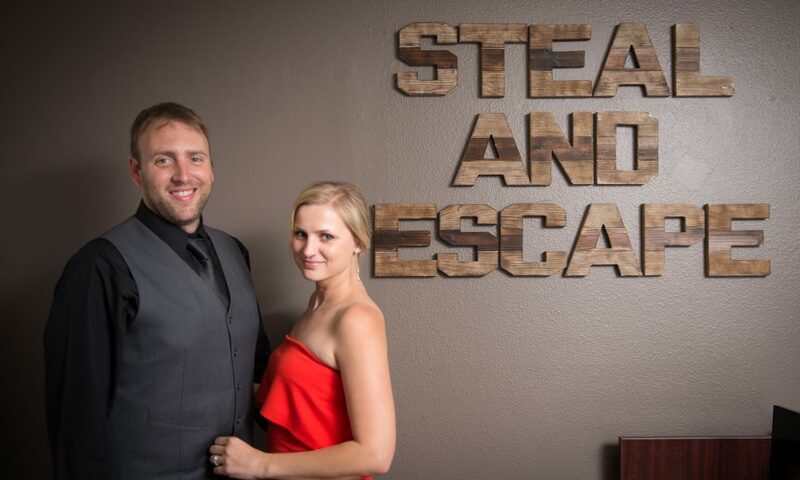 Although there are many amazing escape rooms in San Diego, we set ourselves apart from the others by giving our customers an experience, not just a game. It starts from the minute the customers walk through the door. 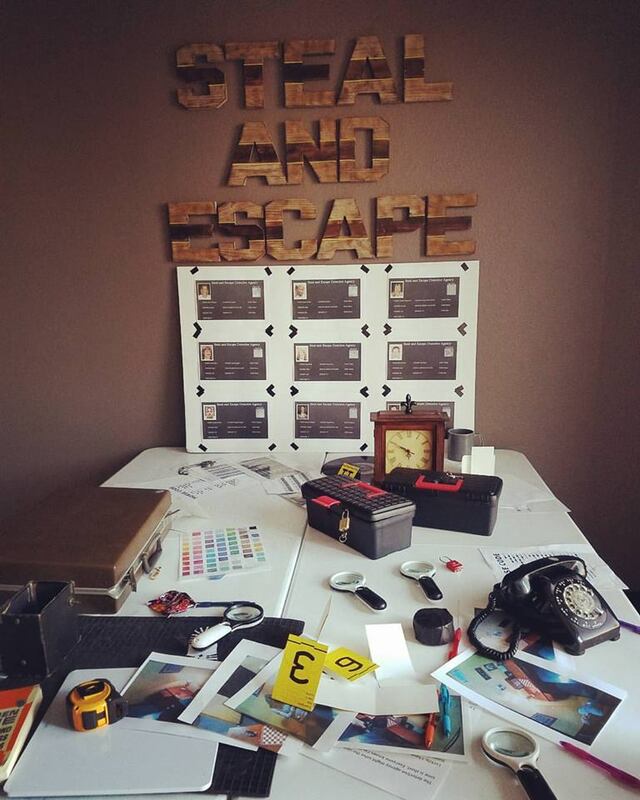 We have created two mini-escape games that are each 10 minutes. These mini-escapes help new players understand the kind of communication they will need to use to be successful in the game and experienced players love it because it’s a mini-escape game. After the mini-game, we give rules and talk about strategies that will help (we want our players to win, but we want them to be challenged). Finally, after the game, we do a debriefing and answer any questions about the game, other companies that have equally awesome games or good places to eat around us. National City is small, although growing. Our location is in a great area, next to a lot of locally owned restaurants, as well as the chain. We feel safe at night and we have free parking right outside our door. Because it is a small city, we interacted with the same people weekly which helped us build a rapport and although they were very stringent when it came to doing everything by the book, they were very supportive and helpful and were genuinely on our side in seeing our business get established. A huge downfall is review sites. Because of city lines, National City is a part of San Diego County, but not San Diego City. 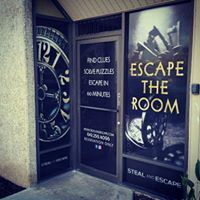 Businesses like ours depend on review websites for marketing and when a player searches for an escape game in San Diego, we are not included. This alone may have had us choose a different location had we known, but in the end, it worked out and we love having our business in National City.